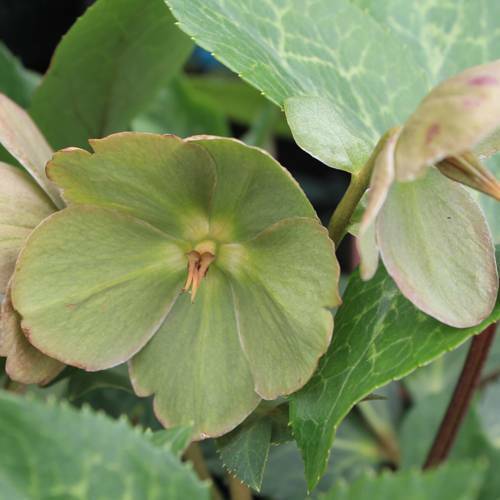 We grow an unbelievable assortment of the finest perennials from a to z. From sun-loving flowering perennials like lantana, shasta daisies, bachelor’s buttons & bee balm to shade dwellers like hostas and ferns. You’ll find the perfect perennials to complete your landscape; the hardest part will be making a decision! Choose from among dozens of varieties of daylilies, peonies, succulents, ornamental grasses, flowering vines, groundcovers, walkables, & even natives and woodland plants. When you think of perennials, think long-term beauty and you’ll be captivated.